LIMITED TIME – save 15% on your purchase with code 15PRETTY. Save 15% at Julep.com with code PRETTY15 now! Previous HOT DEAL! 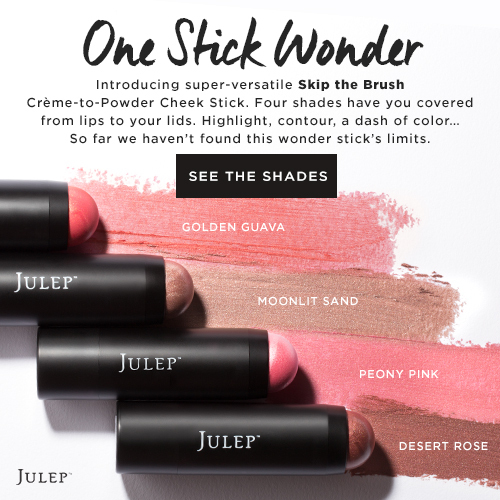 $98 of Julep Beauty Essentials for Only $24! Next Free 4-Piece September Birthstone Welcome Box for New Maven Subscribers!